Want to maximise your personal productivity? Here is the promotion for you! When you buy the ScanSnap iX1500 you can claim a ScanSnap iX100 completely FREE. 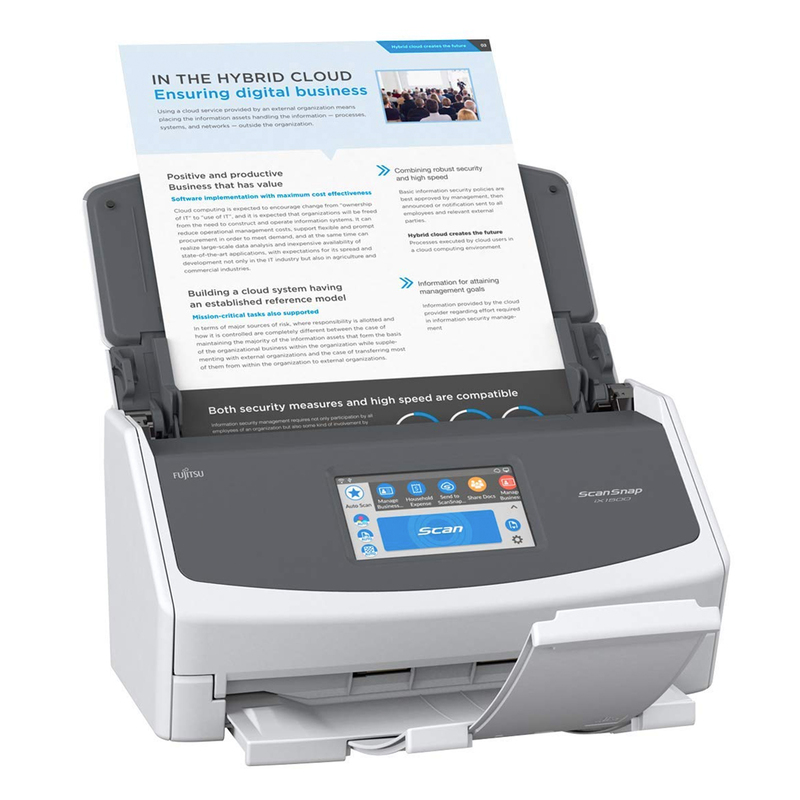 With the iX1500 able to quickly digitises and organises large amounts of paperwork and with the portable, WiFi-enabled ScanSnap iX100, you’ve got all you need when you’re in the office and on the move.